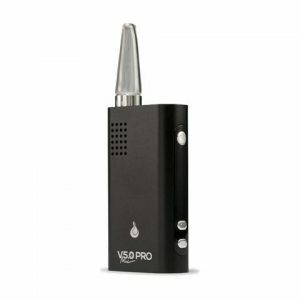 The Vapor Brothers Hands Free Vaporizer is one of the most popular and bestselling box style Vaporizers on the market. 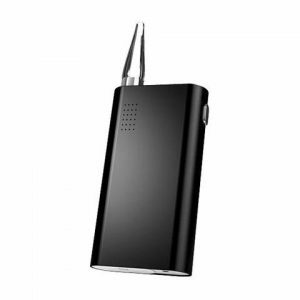 The Vapor Brothers Hands Free Vaporizer is one of the most popular and bestselling box style Vaporizers on the market. Now with the new pure mineral ceramic heating element, Vapor Brothers Vaporizer ensures toxic-free operation (whereas many of the other ceramic heating elements continue to utilize glues and metals which undoubtedly release other materials into the vapor) and heats up quickly. VaporBrothers spent 2 years of painstaking research and development perfecting their advanced heating element. This device is not only factory tested, but verified by rigorous third-party lab testing for absolute toxic-free operation. Do not be fooled by imitators. VaporBrothers is still the most durable and reliable whip style vaporizer available. There are also numerous DLX editions available ranging from a DLX 14mm Water Tool Bundle to a DLX+ 18mm Water Tool Bundle. 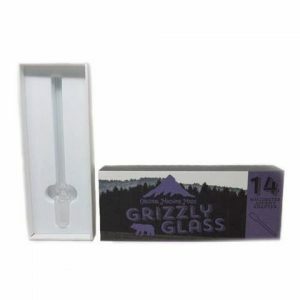 The Vapor Brothers Hands Free Vaporizer contains a EZ Change Ground Glass whip for hands free connection (note: although this unit uses different glass elements, it can still be used with the regular non-hands free Vapor Brothers Whip Handpiece and Fancy Whip Handpieces, or the AromaBulb). The EZ Change Whip Kit is made from durable ceramic and breaks apart for easy removal and maintenance of your screens. VaporBrothers puts expert craftsmanship and attention to detail into each of their vaporizers, ensuring both user safety and satisfaction. 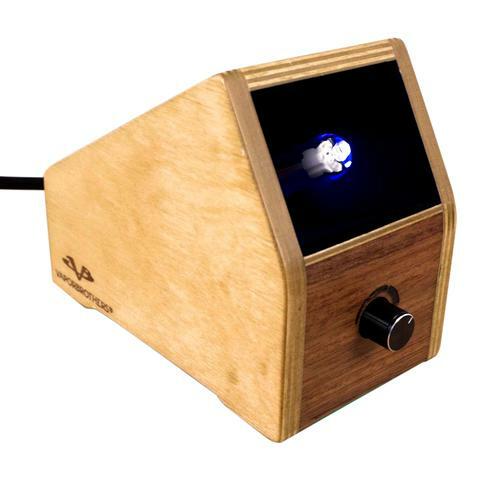 The Vapor Brothers hands free vaporizer comes in either light or dark wood and also includes a Limited Lifetime Warranty.